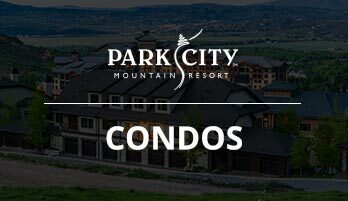 If you’re ready to get away from it all in the beautiful mountains of Park City, we’re ready to host you! At Resort Property management, we bring the best accommodations to you at the best prices. We guarantee it – if you can find a better price for the same accommodations, we’ll beat it. Call us today at 1-800-645-4752. 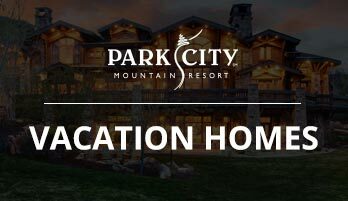 Our reservation specialists will help you find the right vacation home, condo or hotel to create the perfect Park City vacation experience. We’ll work with you to design a vacation package that has the amenities and experiences you’re looking for – all while keeping your budget in mind. There are so many reasons to visit Park City, Utah - your vacation experience here is going to be truly unique and memorable. Your first order of business is to decide the time of year for your Park City vacation. Are you headed our way to ski or snowboard on world-class runs? Are you coming to experience the Sundance film festival? Are you ready to tackle amazing peaks on a hiking trek? All of this and more is possible when you visit Park City. Challenge yourself on world-class runs at one of the three local ski resorts, or smaller mountains. Anytime of the year, you can also experience arts and culture on your Park City vacation. With a thriving world-renowned art community, Park City is home to dozens of galleries, art festivals and performances at the Eccles Center. If your idea of arts is more culinary than classical, Park City has got you covered. Park City Vacations aren’t complete without dining at one of our ZAGAT rated restaurants, or touring the city with a certified who will educate you and please your palate at the same time. Your Park City vacation can also be an opportunity to rest and relax. Our Resort Property Management vacation rentals include access to spa and massage treatments that will have you de-stressed and soothed to your heart’s content. Ready to start your perfect Park City vacation? Call our reservation specialists today at 1-800-645-4752.